I so wanted to post but my retail business has us helping Santa 8-10 hour days!!! We are shipping glam galore. But I wanted to post something on my blog timely that you might want to make or do with your daughter,grand daughter or sister. I truly LOVE to D.I.Y. over the holidays especially. They make perfect gifts for YOU or for someone else! This Candy Cane Kisses lip gloss recipe can be made with traditional candy canes and with Jelly Belly flavored candy canes.They are so colorful and yummy! 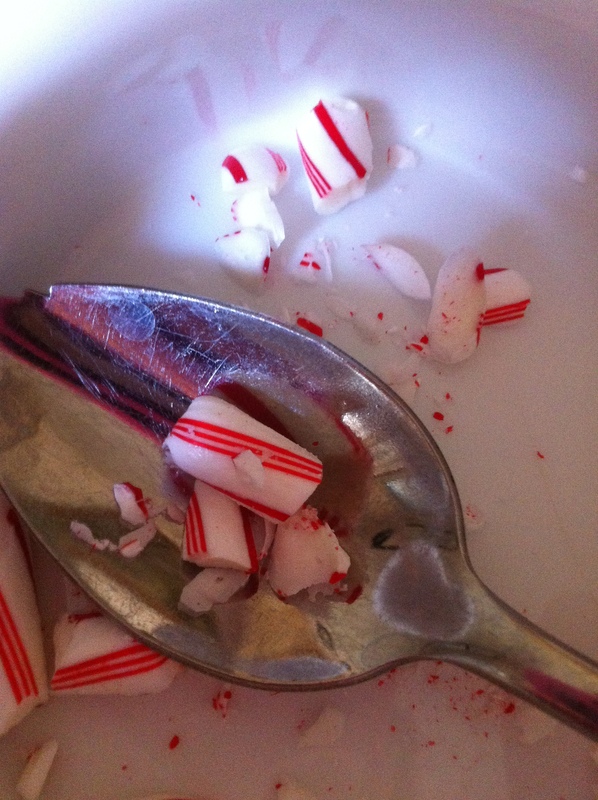 Simply smash the candy cane on the kitchen counter. Put the above a few pieces of candy and a scoop of coconut oil in a microwaveable bowl. Place in a microwave and melt them both. Scoop the two up and place in a small jar. What you’ll have is an awesome yummy candy cane FLAVORED lip gloss. *FYI if you prefer to make a peppermint balm infused with a stronger flavor of peppermint add a drop of food grade peppermint oil.I love adding a few of the smashed pieces inside.Fun to look at and festive. 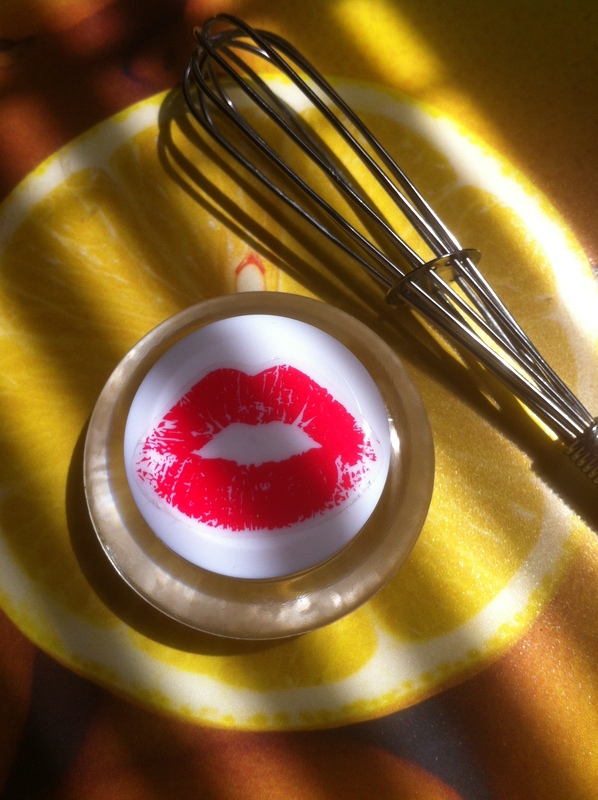 The coconut oil feels amazing on the lips.And softens the lips. The delicious refreshing mint or Jelly belly flavors and colors make it even more fun! I hope you are enjoying the beauty of the HOLIDAY season. Take time to have some fun! The holiday is winding down and knowing you…you most likely over did it in the sun. 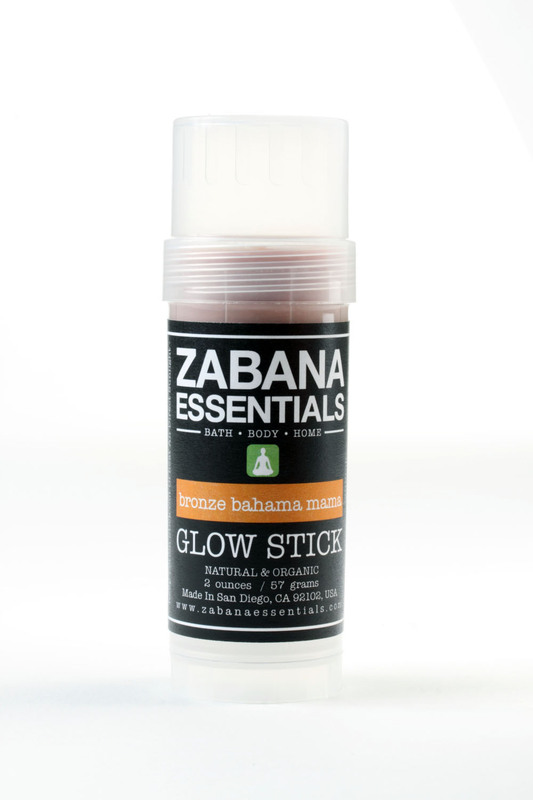 Moisturize and make your lips softer tonight and go to sleep with this. 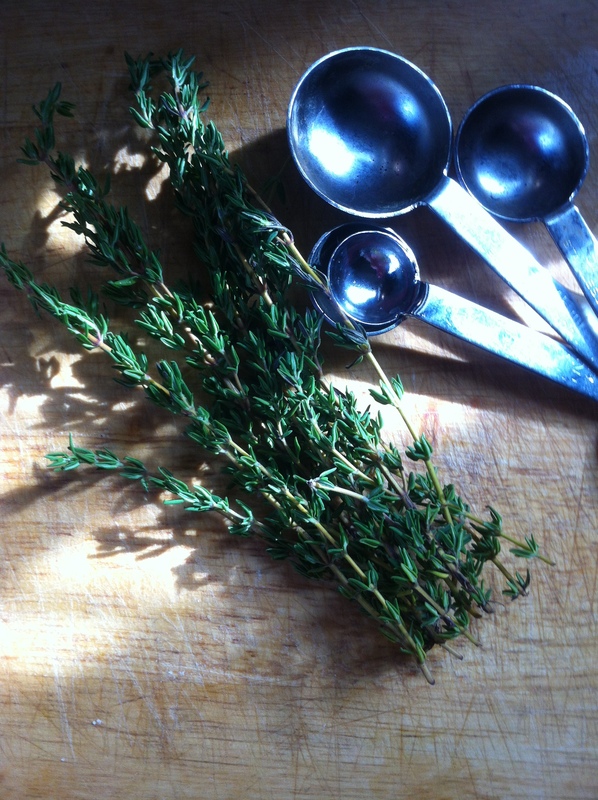 Stir all of the above and place in a mini jar. Kiss your lips with this yummy rose scented bliss! 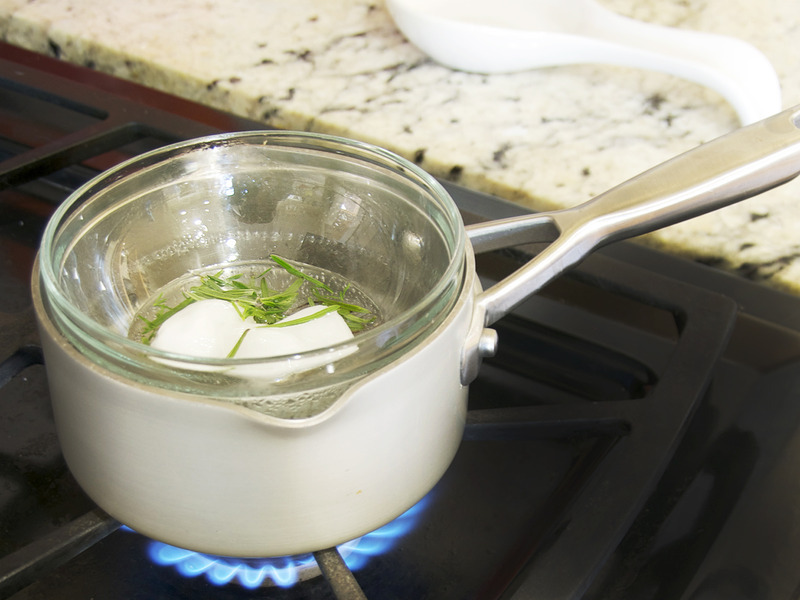 Let me know how you like this recipe.Or share your D.I.Y. recipe with me. I love hearing from you! Women keep on asking me about a natural way to help the appearance of cellulite now that bathing suit season approaches…especially the ladies of sunny Florida. First off you can’t just get rid of cellulite.BUT you can help with way it looks on your thighs and more. I have a bit of it too. So, I decided to share an easy recipe with the viewers on The Chat TV show in Florida. 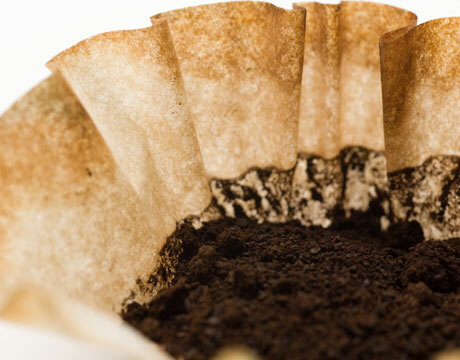 1 cup coffee grounds from a pot of coffee you made 1/2 cup organic brown sugar *You can use white sugar of you do not have brown sugar! 1 cup of coconut oil Mix all of the above together in a glass or plastic bowl. Take a quick shower and get wet.Standing or sitting at the edge of the tub if you have one and start to apply this java,oil and sugary blend. *Be careful it may be a bit slippery in the tub. Skin Benefits: The caffeine in coffee can help soften the appearance of cellulite. Sugar softens and exfoliates. Of course you know I am a big fan of coconut oil and it hydrates and nourishes your skin too. Rub away and feel better about the appearance of your cellulite with this sweet coffee and sugar treat….without spending a fortune from a store shelf jar. It is so much fun to D.I.Y. !! !